LASER COMPONENTS has announced that its cost-effective SAH series of avalanche photo­diodes (APDs) is now available in an M1 package. 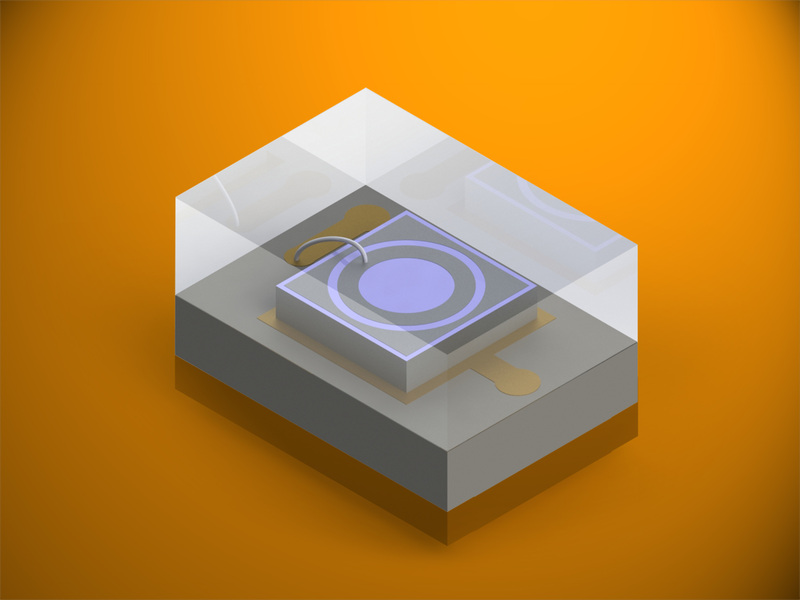 This is the smallest available SMD housing (Surface-Mounted Device), at only 2 mm x 1.4 mm. The new APDs will be presented at SPIE DCS in Orlando, Florida (Booth 1029). Optimized for wavelengths of 850 nm and 905 nm, these components are mainly ­designed for range finding applications in which larger detectors cannot be installed due to lack of space. Consumer products are another common field of application. Depending on the version, the diameter of the detector area is 230 µm or 500 µm. Like the SAH versions in M2 and M2F packages, these APDs feature low noise and a particularly short response time as well as operating temperatures between -40°C and +85°C.